REQ is a digital marketing and brand management company transforming business results for the world’s leading brands, so they can stay one step ahead in the rapidly changing media landscape. 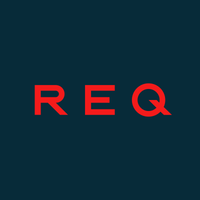 REQ launched in 2008 as RepEquity with a mission to protect online reputations and shaped an evolving industry. REQ handles everything necessary to define, connect, and protect brands, empowering clients to determine their future.